A Milwaukee to Appleton Interurban Line?? During the first few years of the new century many of the problems of the Appleton System were corrected. Larger cars, better track, another new power plant and the inturban began service to Kaukauna. The parent company (Milwaukee Electric) had plans in the works to link up their system with the towns along Lake Winnebago including Appleton. Several sections were built but there was a gap and the line never materialized due to lack of funds. In 1904 a line from Green Bay to Kaukauna was completed and started to provide service. There was a meet every hour to exchange passengers. 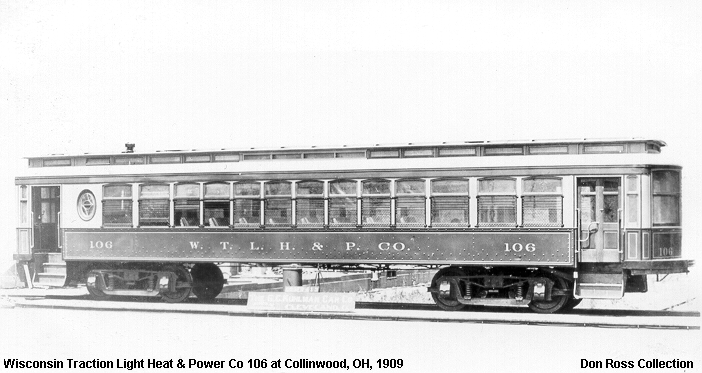 In 1909, TMER&L (Milwaukee Electric) ordered some very large cars from the Kuhlman Company of Cleveland for the interurban service in anticipation of linking the entire system as mentioned before. 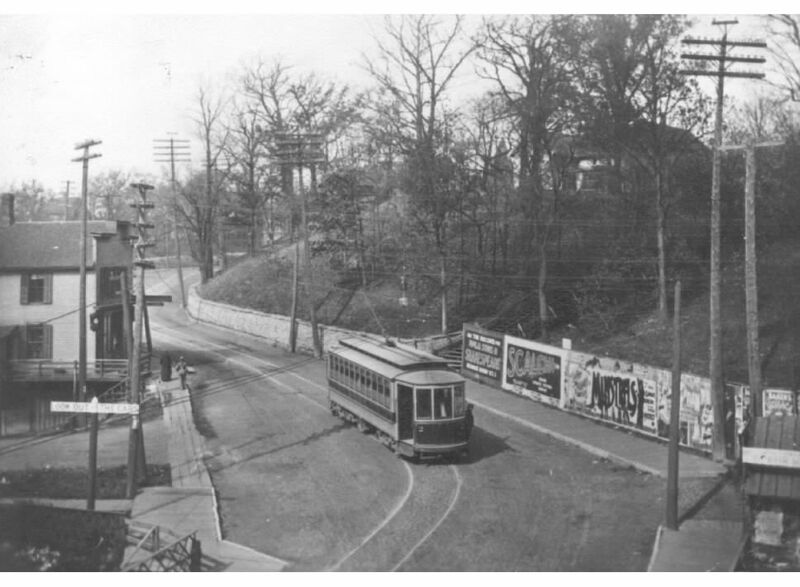 These cars were the same as the 21 Kuhlman cars ordered for the Milwaukee Electric System.